Calling all Girl Guides, Cubs and Scouts in the Staffordshire market town of Tamworth with a passion for all things baking. If that description fits you like an oven glove, then you are invited to join the Tamworth in Bloom finale for 2018 and compete for the title of Tamworth in Bloom Bake Off champion. All you need to do is bake something 'blooming' tasty to impress the judges. Two dates have been chosen for the Bake Off challenge - Thursday 25 October for the Cubs and Scouts, with the theme celebrating 100 years of the RAF; and Tuesday 30 October for Girl Guiding, celebrating 100 years since the Girl Guides were formed in Tamworth. All bakers can bring their delicious creations to compete for the Bake Off title as well as the winning honour of counting down the fireworks launch with the mayor, or switching on Tamworth's Christmas lights. 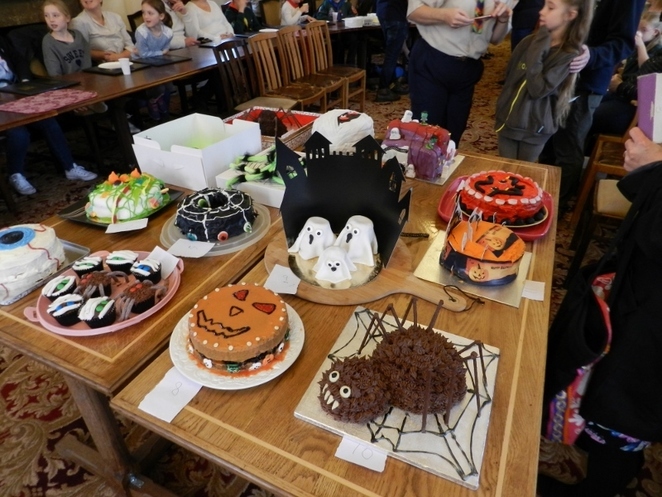 Last year's competition, with the theme of 'Halloween' saw bakers bringing their spooky creations to compete for the Bake Off title. The fierce competition was won by young baker Amanda Little who was crowned winner of the 2017 Tamworth in Bloom Bake Off. Amanda, from First Wilnecote Guides, saw off the challenge of 16 other young bakers to take the title – as well as winning the honour of switching on the Christmas lights in the town. Each of the competing groups in this year's competition will hold a contest within their packs prior to the main judging event to choose the top baker to represent them in the final. 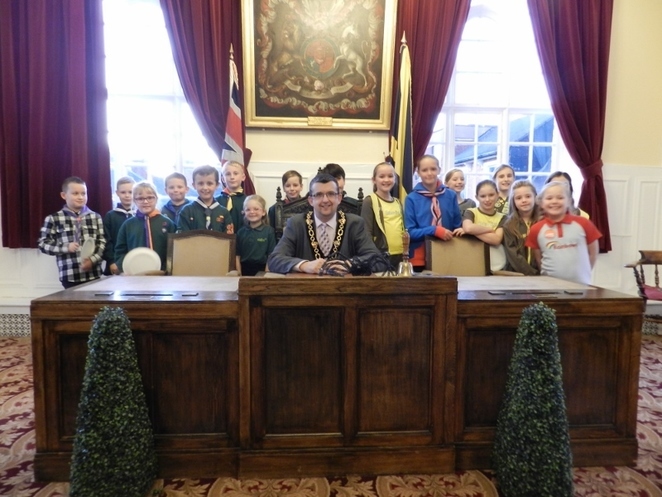 This year, Cubs, Scouts, Brownies, Guides, leaders and parents from various packs across Tamworth are invited to the Town Hall to see each pack's best baker compete for the title. Councillor John Chesworth, Cabinet member for Culture and Operational Services at Tamworth Borough Council, said: "How great that this event will now be held over two dates, enabling more children to enter and be involved. The Cubs and Scouts winner will have the honour of attending the Firework Extravaganza as the mayor's guest and the Girl Guiding winner will be switching on Tamworth's Christmas lights. It will be lovely to see more groups, with their leaders, family and friends supporting the Tamworth in Bloom Bake Off at the Town Hall on October 25 and on October 30. Last year the standard was so high, I am looking forward to seeing and tasting the delicious cake creations. This Bake Off demonstrates that Tamworth in Bloom is so much more than just the flowers. So let's get baking!"